PETITE PEAR STYLE: What is MUJI? My friend and I went to check out the new MUJI flagship store earlier this week. 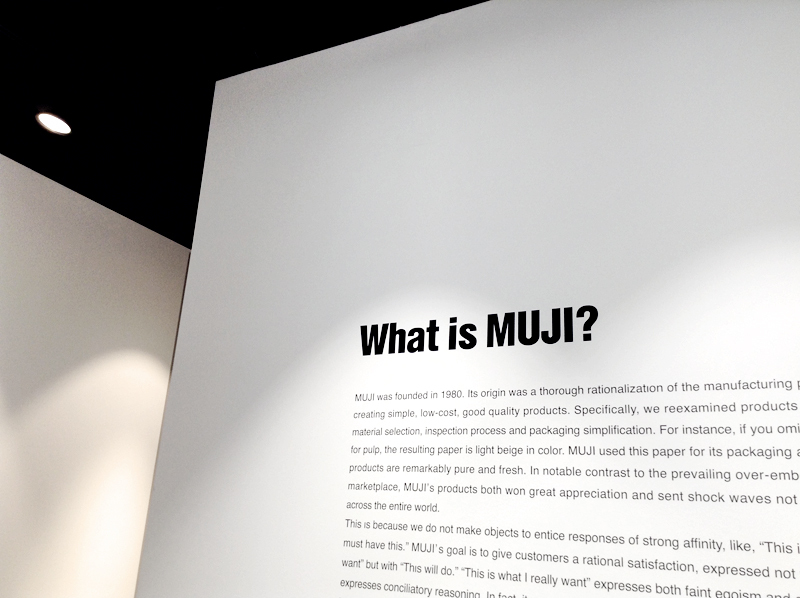 Since we were in the area, we also spent some time at the "What is MUJI?" 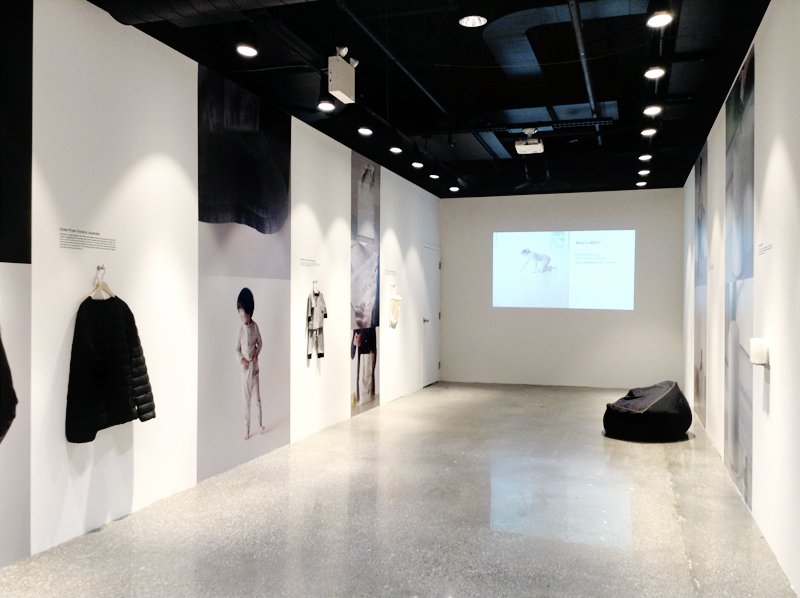 pop-up exhibition, which showcases a small selection of MUJI products alongside a brief description of some of the design characteristics. If you find yourself at the Atrium and want to check it out, the exhibition is running daily from 10am to 7pm until December 23, 2018. Admission is free.